Join Nelly and PBK for another fun, funny, entertainig show! 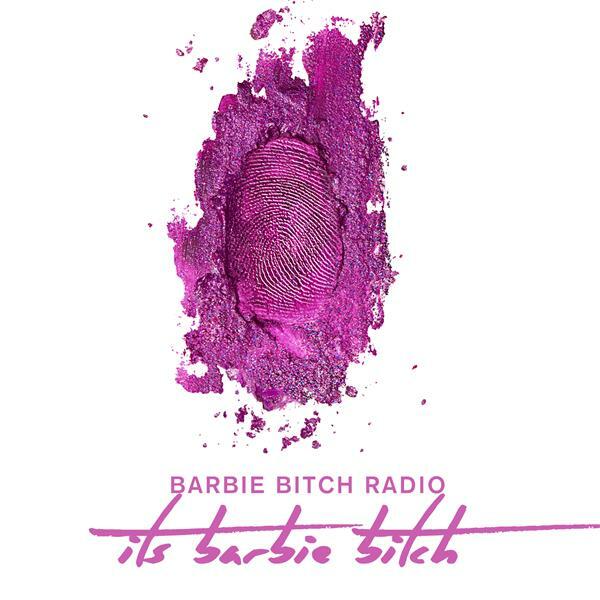 Request "Pills n Potions" at barbiebitchradio.com/request! Tour talk tonight! What do you want Nicki to perform? What shows do you plan to attend? You ready or nah?